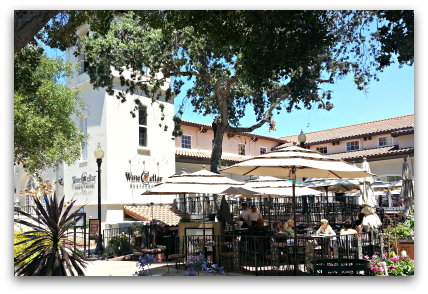 In Los Gatos, it may be possible to dine out of doors year round, but it is always a popular option between March and October in the scenic town once referred to as “the gem city of the foothills”. 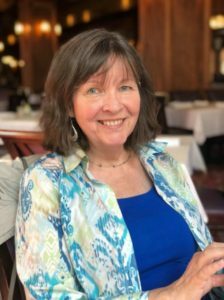 Today I want to highlight these establishments for diners and give a nod to a number of the Los Gatos restaurants which offer dining al fresco; we are lucky to have so many choices! Those listed below are some which I’ve patronized and especially like. It’s not a 100% comprehensive directory of Los Gatos eateries with patio dining, only those which I have enjoyed myself with a few exceptions of some which are on my “must try soon” list. Finally, I should mention that these restaurants with outdoor seating offer varied selection and pricing, from super casual (Happy Hound, Classic Burgers and Los Gatos Meats are all low key) to much more costly and formal. Not every one of these businesses is in downtown Los Gatos either. I’m providing links so you can check them out yourself. Did I miss one that should be mentioned? Feel free to email me any updates!